Revolution Park Sports Academy is Mecklenburg County Park and Recreation's first Silver L.E.E.D. certified (Leadership in Energy and Environmental Design) facility. 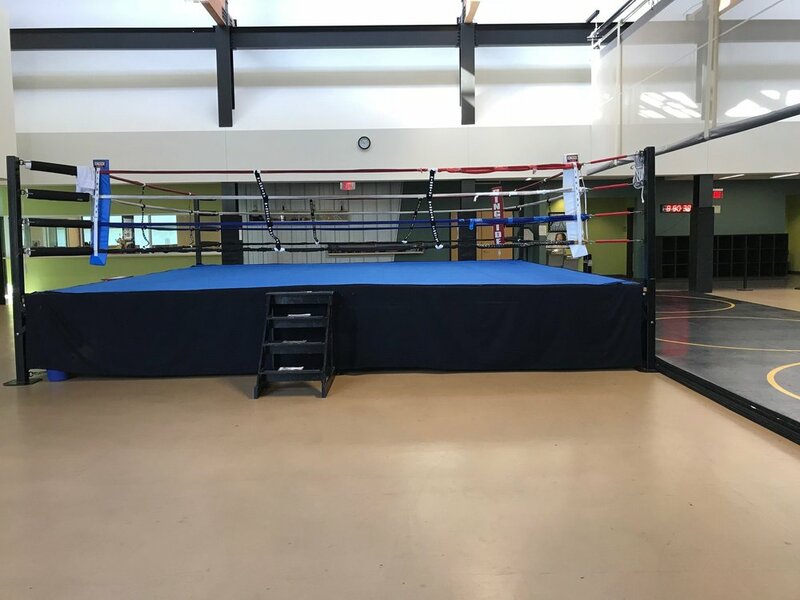 This 30,000 square foot "green" facility offers life skills development for youth and teens through non-traditional sports, fitness programs and after school enrichment activities as well as recreation programming for all ages.